Time to get back to the dojo in Sega's shiny new English version of VF4 Evo. An arcade upgrade comes home with new characters, stages, modes and…costumes! Oh the glorious array of costumes! For years fighting games have had piles of upgrades, revisions, sequels, retreads, volleyball games and whatever else companies can come up with to cash-in on the franchise. 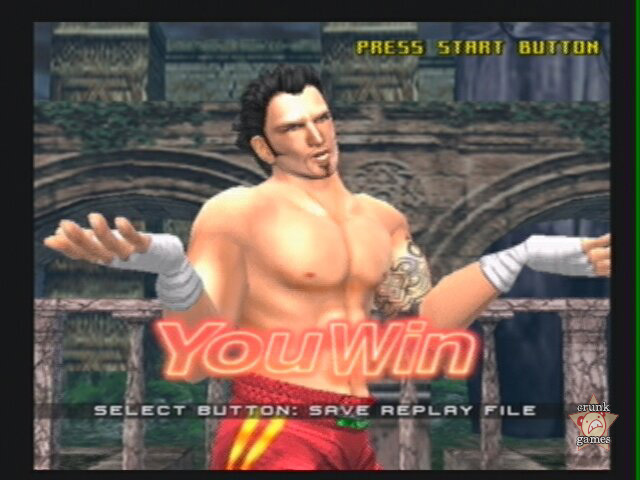 A series like Sega’s Virtua Fighter isn’t exempt from such things, quite the contrary; there’s been arcade revisions since VF2. The point is that VF’s developers aim for refinement rather than flash (notice how we creatively forget VF3). 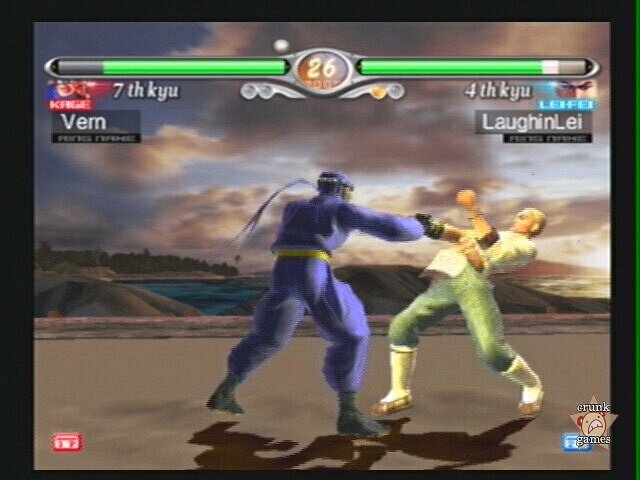 So thankfully, AM2 knows what they’re doing and Evolution, VF4’s very own upgrade, is far from a marginal Capcom-style update. 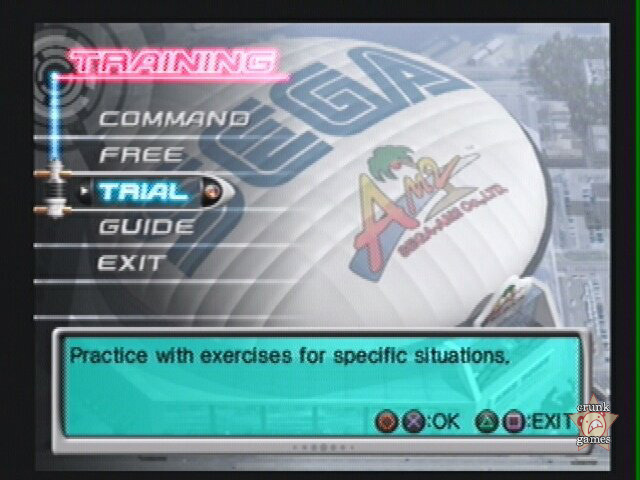 The invaluable Training mode has been greatly expanded, now with a pretty new stage to learn in and reams of ways to hone your ability. There is now a series of training missions to match your skill level, and believe us when we say that they can get pretty relentless. Couple this with the other lessons from the original and you have the best VF4 tutor available aside from the Asian kid that lives uptown. All that and there’s even a glossary. 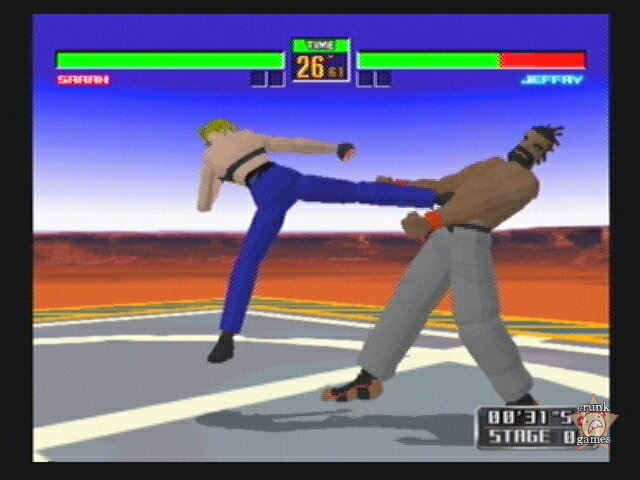 Surely the meatiest part of the game is Quest mode, Evo’s revision of the last game’s Kumite. You still face off against smart AI opponents and build your rank, but now you’re doing so across a melange of fictional arcades, each one with a tournament that you have to gain entrance to. Along the way you’ll be earning money to buy items and color sets for your character. Many of your opponents are based on real-life VF4 experts, but you’ll always start out fighting weak-willed characters that are as easy to beat down as the Arcade mode AI. You’ll be up against some real monsters as you progress, with tournaments getting real ugly if you haven’t been practicing. Prepare for a public beatdown not unlike the ones a few of us have experienced in our lives. As far as visceral elements go, Evo also has a leg up. For starters, the game’s on DVD this time. Probably just to make room for all the crazy crap they stuffed in there, but more importantly it means quicker load times. The graphics are also noticably softer than the crispety crunchety visuals of the original, including more detailed lighting and models ("look, I can count all of Jacky’s eyebrow hairs!"). TV pricks take note, this game really shines in component and onward. As for sound, well, it’s an AM2 game, so what do you expect? Let’s just say it still matches the feel of everything. Special mention must be made of the Virtua Fighter 10th Anniversary extra, a 128-bit comeback of 1993’s arcade smash Virtua Fighter that’s playable from the start. 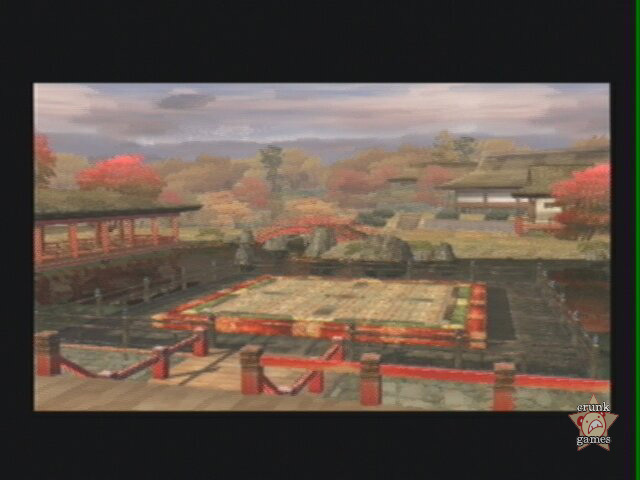 Now the game comes in a super-smooth 60 FPS and features blocktastic versions of characters and moves from VF4 (although you can choose to only fight the ones that were actually in VF1 if you like). It’s all here, from the stages to the music and it’s really a hoot. Unfortunately it’s treated as a seperate game with its own settings and you can’t save them. There’s always something. The only real annoying black mark against the game comes in the form of its saving system. Whereas in the original VF4 you could save your customized characters to seperate files, in Evo everything is combined into the game’s system file. This means no backwards compatibility and no taking your prized Lau over to a friend’s. There’s two slots per character to save your own fighters to and that’s all you get. In fact, the only things that go into new files are replays. Naturally this doesn’t lend well at all to multiplayer and is really just a damn shame.